Download Hanging T-Shirt Mockup Free PSD. A Free t-shirt mockup template that would make a perfect frame for your creative t-shirt designs. Now with good graphic work and design ideas, you can start your own t-shirt brand or showcase your design in matter of few minutes. 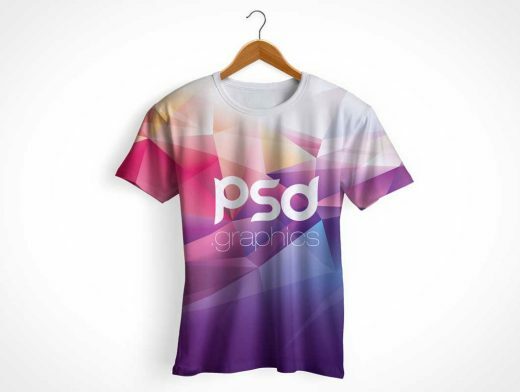 This realistic T-shirt mockup PSD allows you to showcase your t-shirt designs in style. Just replace your design using the smart layer, then change your t-shirt color and adjust it according to your needs. This Hanging T-shirt mockup psd is easy to work on, and you can effortlessly add your designs to the mockup.